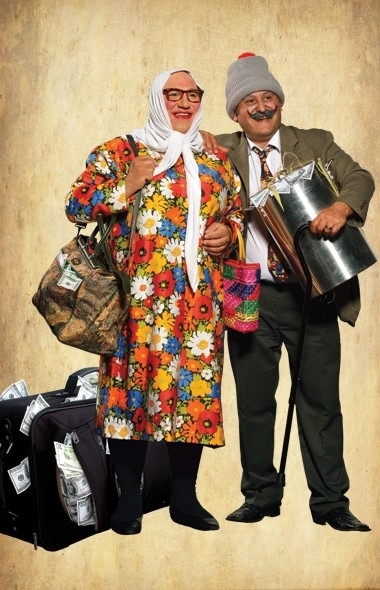 Most of AJYAL Theatrical Group’ shows poke fun at the everyday lives of Arab-Americans, who have recently become citizens and who are desperately trying to blend into the mainstream of American culture. The plays serve as a forum to help people laugh at their mistakes and mishaps but also to come to terms with social issues facing Arab-Americans, such as their difficulties adjusting to a new culture and lifestyle. These performances, like music, art and other entertainment media, are an important piece of the fabric of Arab-American culture.